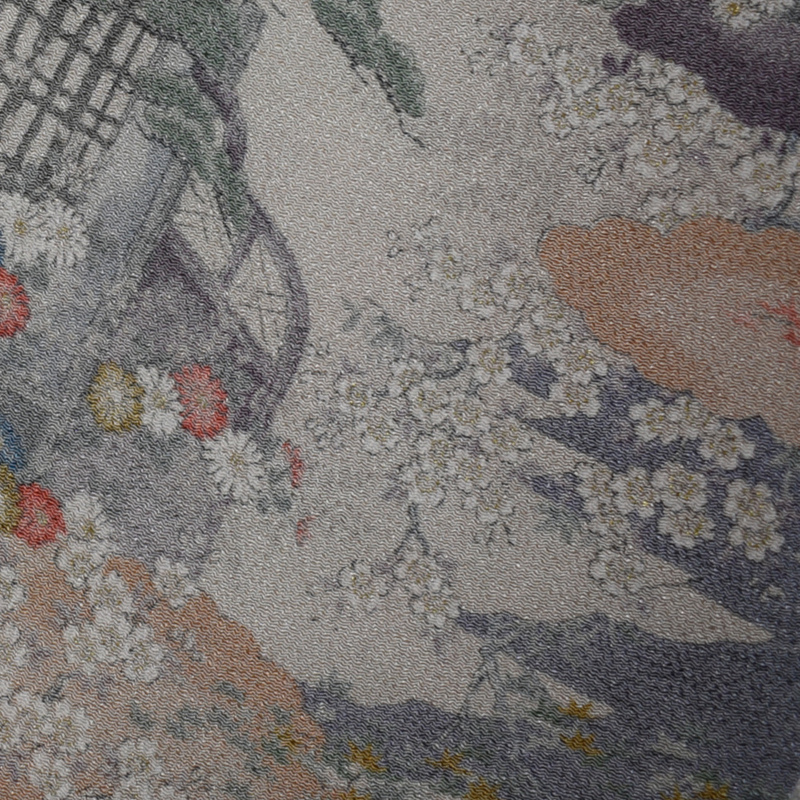 There are some brown dots. 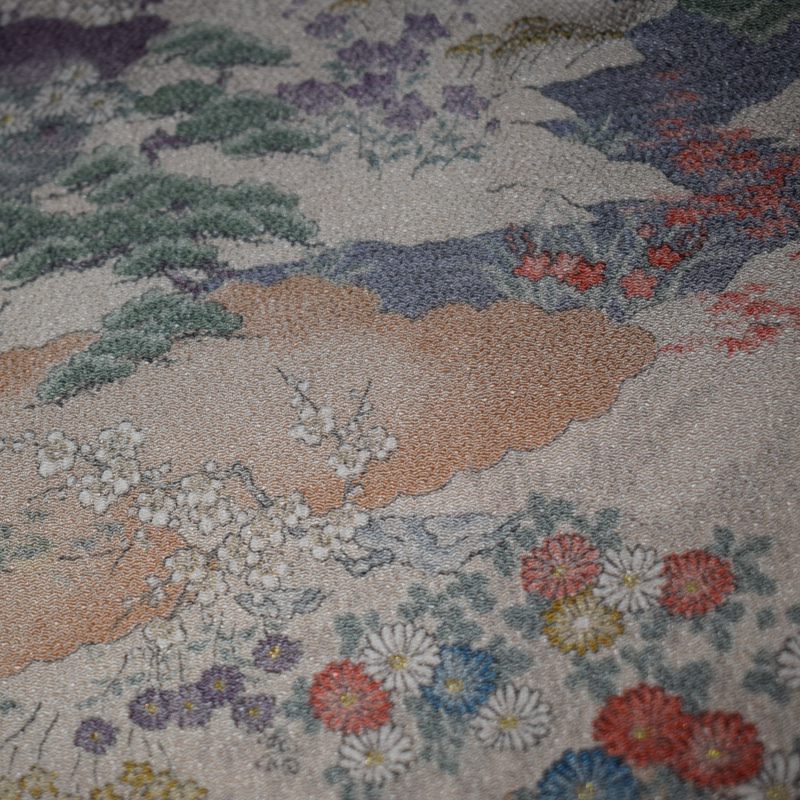 However the overall condition is good. 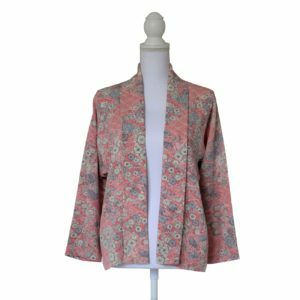 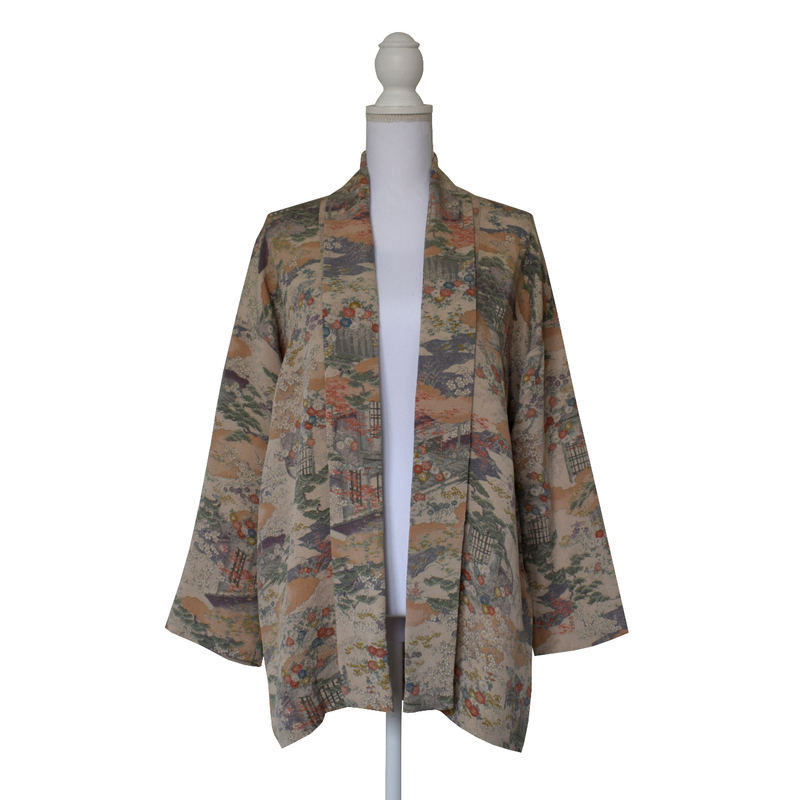 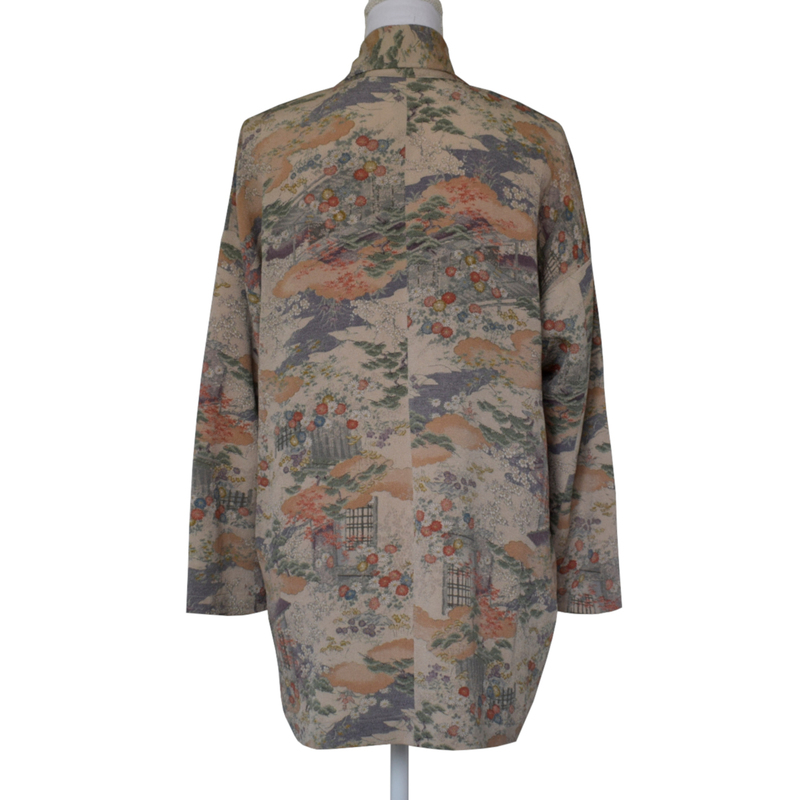 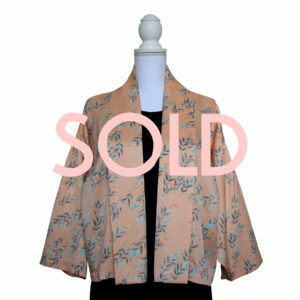 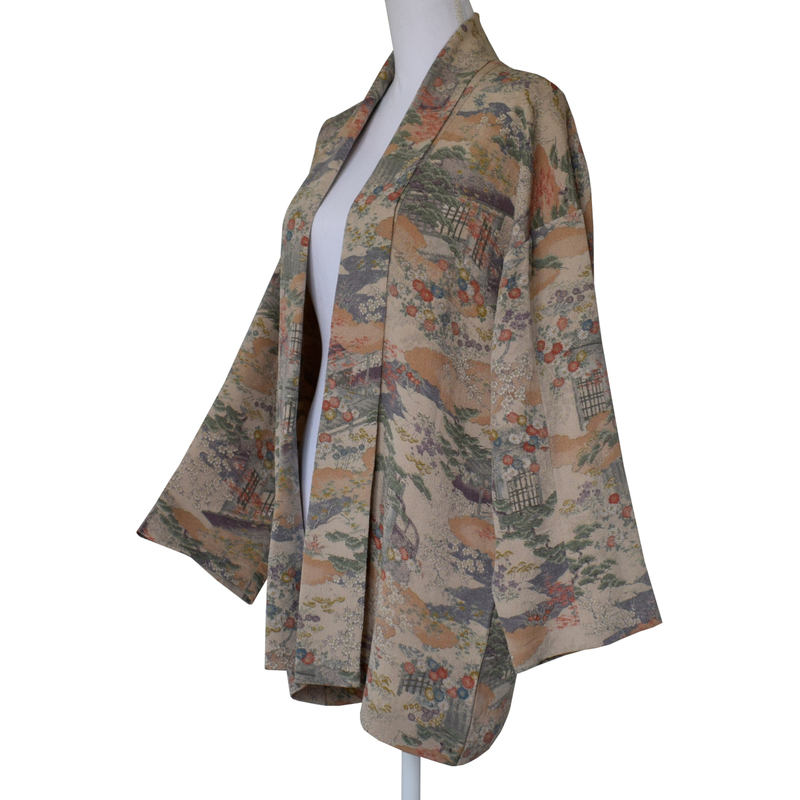 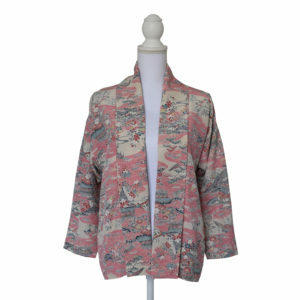 This item is made of a vintage kimono which is why there are minor stains on the fabric.